How do you solve a problem like Mar Roxas? This was a question asked early in the 2016 campaign as the Liberal Party presidential bet fared poorly in pre-election surveys, despite being the administration candidate. Indeed, how do you solve a problem like a Visayan Batman? How do you "connect" a billionaire technocrat with a weak regional base and not-so-strong charisma to 54 million voters? Born to one of the country's richest and landed families, the Roxas-Araneta clan, Roxas had to paraphrase "Batman" in the last 2016 presidential debate, when asked by rival Senator Miriam Defensor Santiago whether his elite background was "too narrow" to make a good president. "As Batman said, it is not important how you came into this world. What is important is what you did with your life," Roxas replied. "And my life, over the past 20 years, has been a public record." Indeed, none of his rivals in the presidential race can match his economic expertise and his long experience in the legislature and executive: 7 years in the lower House, 6 years in the Senate, 4 years at DTI, 16 months at DOTC, and 4 years at DILG. He's also had the longest exposure to foreign affairs, having been the country's trade negotiator during the Estrada and Arroyo years. Running for a seat in the Senate in the 2004 elections, his work in the DTI and a creative "Mr. Palengke" campaign pushed him to the top of the Senate race. He pursued his economic and social reform agenda in the Senate by authoring and shepherding the Cheaper Medicines Act and the Magna Carta for MSMEs. He gave way to his party mate, Senator Noynoy Aquino, in the 2010 presidential race, but lost a close vice-presidential contest to Makati City Mayor Jojo Binay that many thought he had in the bag. Even though he's not tainted by corruption, his party mates have been linked to bad deals, the MRT maintenance contract being at the top of many voters' minds. Analysts say the poor performance of the DOTC--world's worst airport, hellish traffic, slow internet service, poor LTO services (drivers' license, vehicle plates)--led by his party mate, Sec. Emilio Abaya, is one big factor for his low 8% rating in Metro Manila (2nd to last). Not really a Batman-like performance. So, how do solve a problem like Mar Roxas? He says he has the dominant political machinery behind him, with 60 governors, 155 congressmen, 77 city mayors, over 900 municipal mayors. 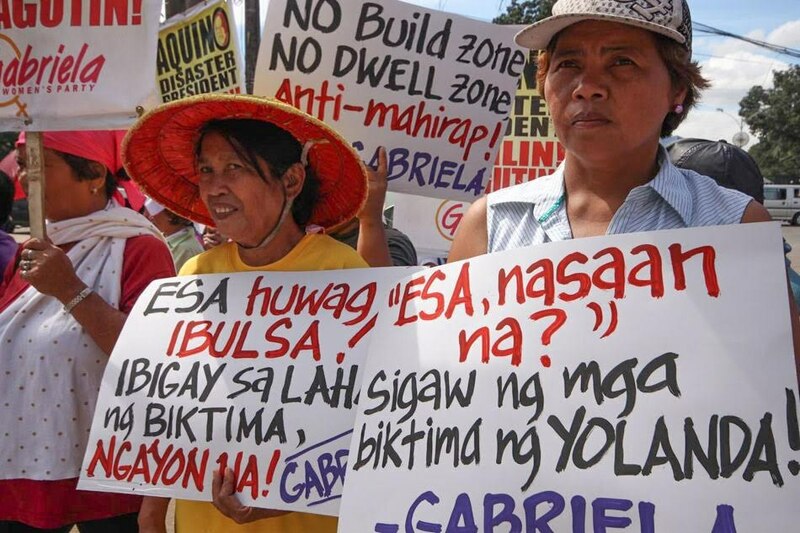 But the so-called machinery has had a bad track record (Ramon Mitra lost in 1992, Jose de Venecia in 1998), as local officials tend to focus only on the local races. Plus, he doesn't have a strong personal machinery and network like what Fidel Ramos (Lakas-TAO, friends in the military and police) had in 1992 and Jojo Binay had in 1998 (APO fraternity, Boy Scouts, sister-city ties). Will there be enough "Robins" out there to help Batman pull a surprise? 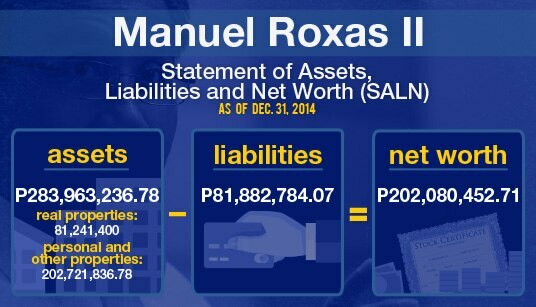 Born in May 13, 1957, Manuel "Mar" Roxas comes from the powerful Roxas family and the affluent Araneta clan. But despite being born to a political family, it was not always about politics for Roxas. He served as an investment banker in the US, even becoming the assistant vice president of Allen & Company in New York, before finding his way back to the Philippines in 1993 when his brother, Gerardo “Dinggoy” A. Roxas Jr. passed away due to colon cancer. Roxas ran in the special congressional election that followed his brother’s death and went on to win three terms. Roxas' popularity soared after his stints under former presidents Joseph Estrada and Gloria Macapagal-Arroyo, as Trade Secretary. When Roxas ran for Senator in 2004, he garnered 19.3 million votes and placed first among the winners. He was poised to run for president in 2010 but had to give way to now-president Benigno "Noynoy" Aquino III. Roxas tried for the country's second-highest post but lost to Jejomar Binay. He married news personality Korina Sanchez in October 27, 2009. He has a son, Paolo Roxas, with his former girlfriend Maricar Zaldarriaga. It was not an easy journey to the presidency for Roxas, who is besieged by accusations of incompetence. Roxas had been under fire for the problems besetting the MRT-3 because of his supposed involvement in the negotiations between the DOTC and service provider Philippine Trans Rail Management and Services Corp. (PH Trams), whose contract was signed by his successor, Joseph Emilio Abaya, a mere two days after assuming Roxas’ former post. 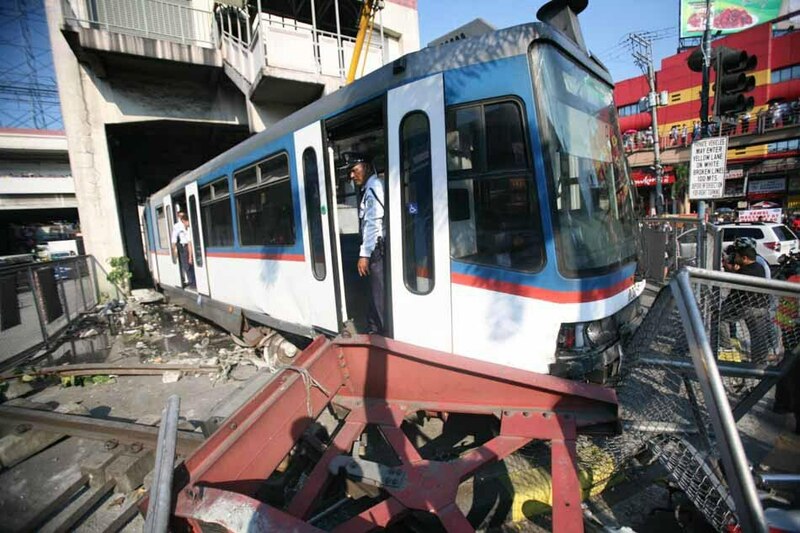 MRT woes hound Roxas to this day, with passengers enduring an unreliable transport system. In 2013, Roxas faced several issues in the aftermath of Super Typhoon Yolanda, In a widely-shared video on social media, Roxas was shown telling Tacloban City Mayor Alfred Romualdez during a post-disaster meeting to be careful in giving orders because he is “a Romualdez and the president is an Aquino,” and request for help from outside of the city should be approved and authorized first by the national government. Roxas has clarified that he was just being careful not to be misconstrued as taking over the local government unit. 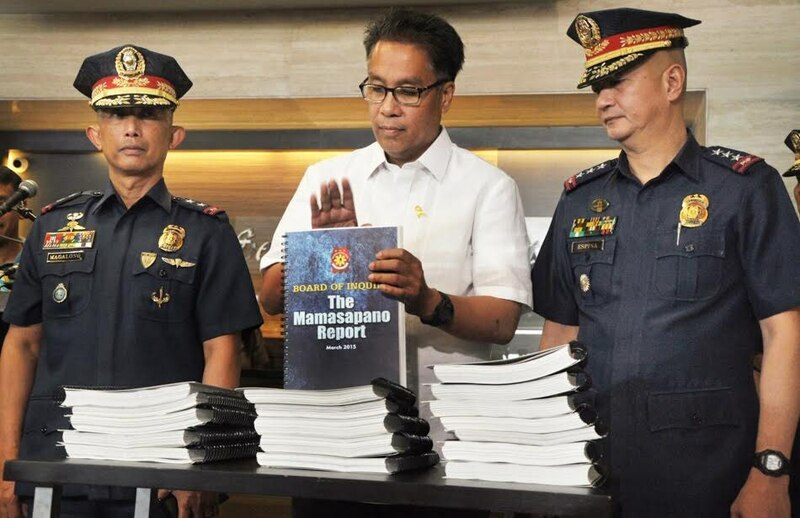 Roxas, who oversees the PNP as part of his job as the Interior secretary, was kept out of the loop throughout the planning and execution of Oplan Exodus (Mamasapano encounter) but suspended PNP Chief Alan Purisima, knew about the operation. On September 9, 2015, the second year anniversary of the Zamboanga Siege, Roxas’ official Facebook account posted “Happy Anniversary”, which drew flak from netizens and Zamboangueños alike. 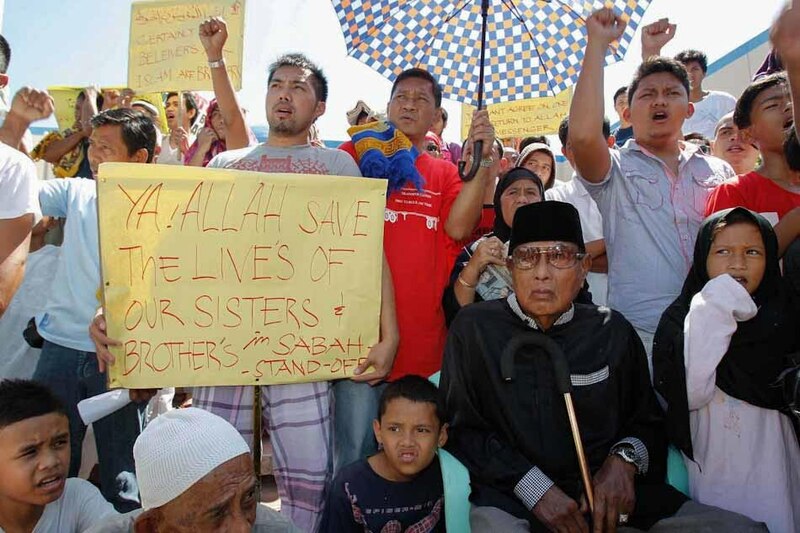 On February 11, 2013, supporters of Sultan Jamalul Kiram III invaded Sabah to assert the unresolved territorial claim of the country to Sabah. 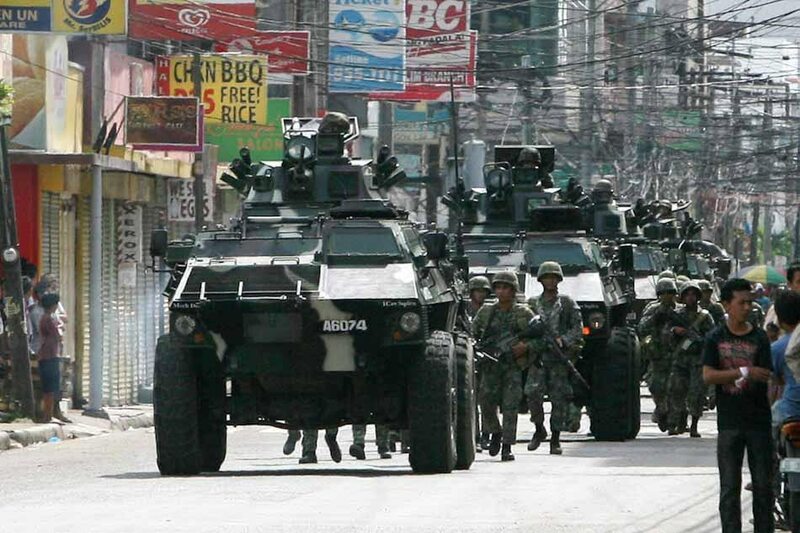 Aquino assigned Roxas to negotiate with the Kiram family to withdraw their troops. But Jacel, the sultan’s daughter, did not feel Roxas’ sincerity and called him as the “new spokesman” for the Malaysian government. He once said that the Kirams do not listen and are “too hard-headed. Roxas was suspended for two months by the management of the exclusive Wack Wack Golf and Country Club in April 2014 for violating club rules and regulations. The decision came after an incident earlier that month (on April 6), where Roxas reportedly berated a staff of the club for requiring him to pay the “green fee” of a guest. Roxas apologized for the incident but denied having hurled expletives at anyone. R.A. No. 9504 Income Tax Exemption for Minimum Wage Earners – exempted minimum-wage earners from paying income taxes. He was the first to file the bill in the 14th Congress. But in the consolidated version, Senator Francis Escudero was the main sponsor of the law. Senate Bill 2174 Fair Education Act mandated the fair distribution of the education budget among all the legislative districts based on student population ratios and classroom shortages, instead of the prevailing ‘palakasan’ or patronage system prior to the law’s enactment. However, the bill, filed during the 13th Congress, did not hurdle the committee level. R.A. 8756 Amending the Omnibus Investments Code of 1987 providing incentives to multinational corporations establishing regional headquarters in the country. It was passed in 1999 during his term as 1st District Capiz Representative. R.A. 8747 amending the Special Economic Zone Act of 1995. He is said to have fathered the growth of the BPO Industry when he was DTI chief from 2000-2003. Representative of the 1st District of Capiz – 1993-2000 (9th-11th Congress). He was the Majority Floor Leader in the 11th Congress. The post was originally occupied by Mar’s younger brother Gerardo “Dinggoy” Roxas Jr. (1987-1993) who died of cancer in 1993. Roxas ran in the special congressional election that followed his brother’s death. Secretary, Department of Trade and Industry – January 2000-December 2003. He was originally appointed by former President Estrada in 2000 and resigned in early 2001 at the height of Estrada’s impeachment trial. He was later re-appointed by former President Gloria Macapagal-Arroyo. He would come to be known as “Mr. Palengke” during this period, advocating for consumer welfare and protection. He was the proponent of ‘palengkenomics’, which considers the palengke (public markets) as a miniature version of the country’s economy. It reflects the movement of price of goods, which is an important economic indicator and a crucial determinant of activity in the market place. In 2010, Roxas was originally poised to be LP’s standard bearer in the elections, but gave way to then Senator Benigno C. Aquino III, who emerged a presidential candidate upon popular clamor of supporters after his mother, former Pres. Corazon C. Aquino, died in August 2009. Mar ran as Aquino’s Vice President instead. He lost however, to United Nationalist Alliance’s Jejomar Binay. Secretary, Department of the Interior and Local Government, Sept. 29, 2012 – Sept. 2015. Roxas took over the post of Interior and Local Government Chief after DILG Secretary Jesse Robredo died in a plane crash in August 2012. Roxas formally resigned on Aug. 3, 2015 but Pres. Aquino reportedly convinced him to stay on to complete urgent tasks and ensure a proper transition. Western Samar Rep. Mel Senen Sarmiento took over DILG on Sept. 11, 2015.